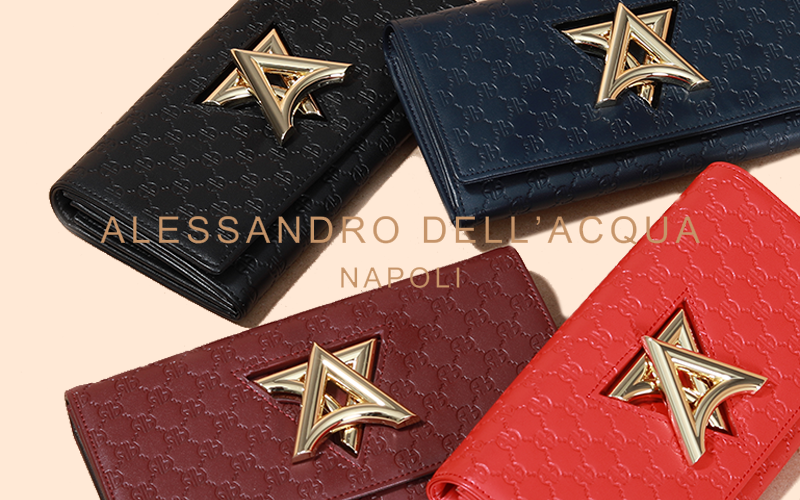 Alessandro Dell’Acqua has been designing for men and women for decades. Founded by the Italian designer of the same name, this outlet boutique is home to accessories, sunglasses, fragrances, and ready-to-wear fashion, from tops to trousers, skirts to dresses, all-day jackets to iconic shoes and bags. Each piece showcases a distinctive style blending tradition and eccentricity.